When you have a beloved car, the worse that can is going through a pot hole and destroying your alloy wheels. 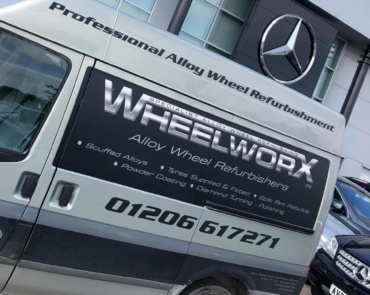 WheelWorx Refinishing have over 20 years experience repairing alloy wheels back to how they should look. 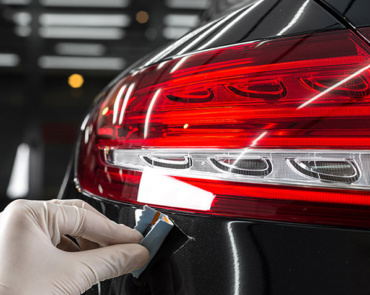 Whether you are a personal car owner or commercial business, WheelWorx Refinishing will help you in Colchester. 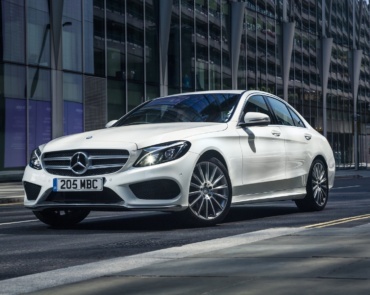 More and more car drivers are enjoying a new life of having Alloy Wheels on their car. 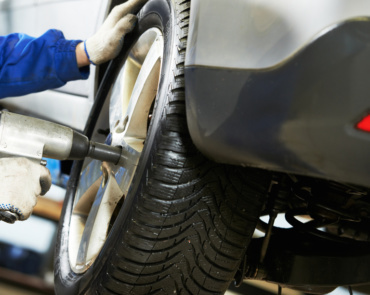 Car drivers are now taking extra time to care for their alloy wheels. Buying a new set of alloy wheels everytime they get dented or scratched is never a cheap experience. 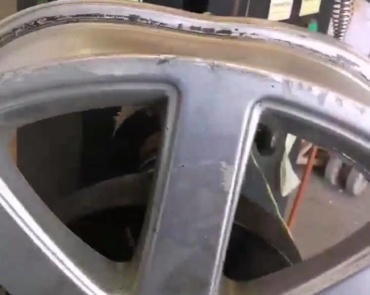 This is why more and more drivers are getting their alloy wheels refurbished. Diamond Cut Alloy which has been put on a lathe and part of or the entire painted surface of the wheel machined off to leave a shiny alloy finish. It is then lacquered over to prevent corrosion. Diamond Cut Alloys are often described as a high shine finish, upon close inspection and it resembles the finish of a CD. WheelWorx Refinishing are market leaders in Diamond Cut Alloy repairs. Located in Colchester and covering surrounding areas, we are never too far away to get your alloy wheels looking its best. Being a military town, Colchester has some great elements that tourists enjoy. From the Colchester Castle to Colchester Zoo, you will never be bored when visiting Colchester. Enjoy the nightlife of Colchester with a number of clubs and restaurants, to meet friends, family and take out your loved one. Colchester was founded in 77AD, and is the oldest recorded town in British History. There is so much to explore when visiting Colchester. 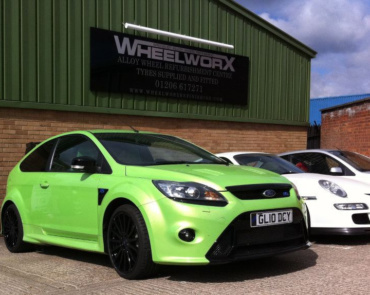 Wheelxworx is an Alloy wheel refurbishing specialist. We offer our refurbishment in and around Essex and Suffolk. If your wheels are damaged or corroded they can really effect the look of your car and of course, it’s value.